disney princess — Apple Beauty Inc. 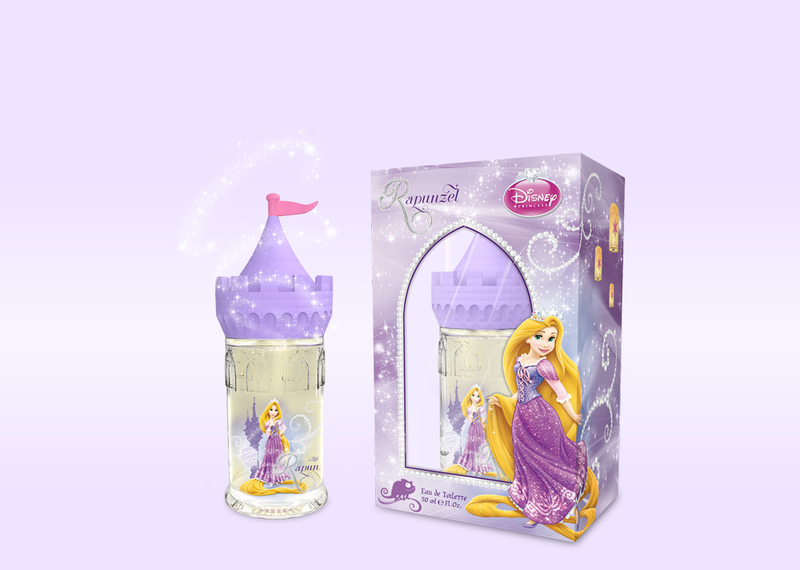 The Disney Princess Fragrance collection stands strong behind the enchanted Castle Walls. An inspiration for this collection became the most famous fairy tales of Disney Princesses such as: Aurora - "The Sleeping Beauty", Snow White or Belle - "Beauty and the Beast", the Jasmine- "Aladdin", Ariel - "The Little Mermaid", the Cinderella-“Cinderella” and Rapunzel- “ Tangled”. The collection of children's fragrances come in one size 50ml / 1.7oz is presented in six perfumes reflecting special characteristics of each Disney Princess. Base-Sweet Musk, Precious Wood, Praline. Base-Clean Musk, White Woods, Tonka Bean. 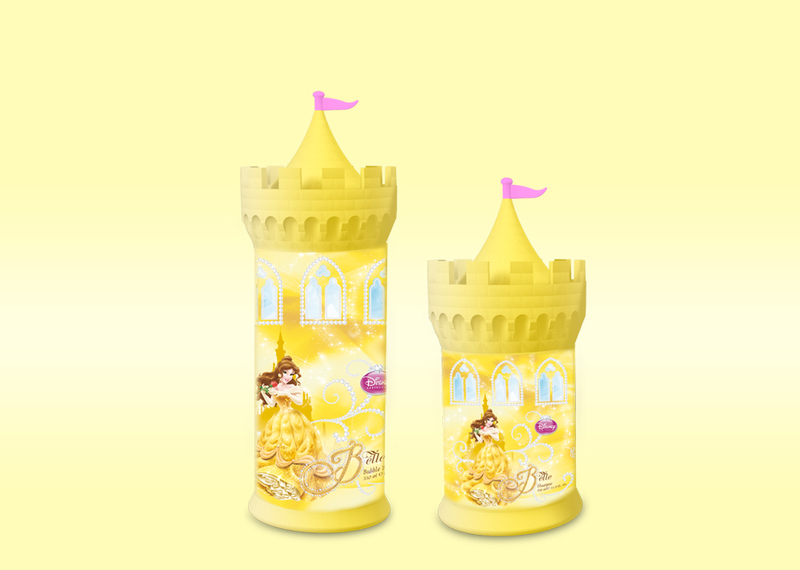 The collection features Gift Sets, each boxed in a unique shape of a princess castle, decorated by a unique flag. The packaging serves as a beautiful keepsake toy for children. The Gift Sets has Eau De Toilette 50ml /1.7oz + 75ml / 2.5oz Shower Gel. 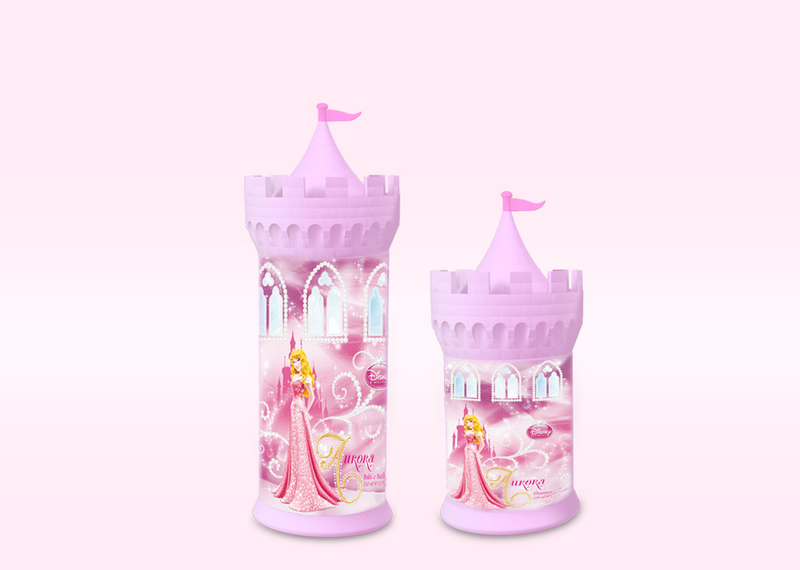 The dreamy Princess Bath Line feature 350ML / 11.9 oz bubble bath and 200ml / 6.8oz shampoo. Packaged in the iconic form of a castle. The scent is strawberry. And the most wanted 3D Bubble Bath collection for Cinderella, Belle and Rapunzel with strawberry sent and amazing packaging!